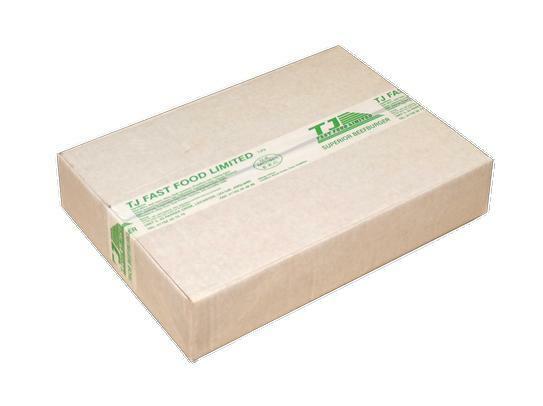 LARGE TJ SUPERIOR BEEF BURGER (48x113gr) TJ FAST FOOD LIMITED | Supplier and Distributor of Quality Fast Food Products. Hi do these come with the buns? sorry it was late reply you it come only burger.